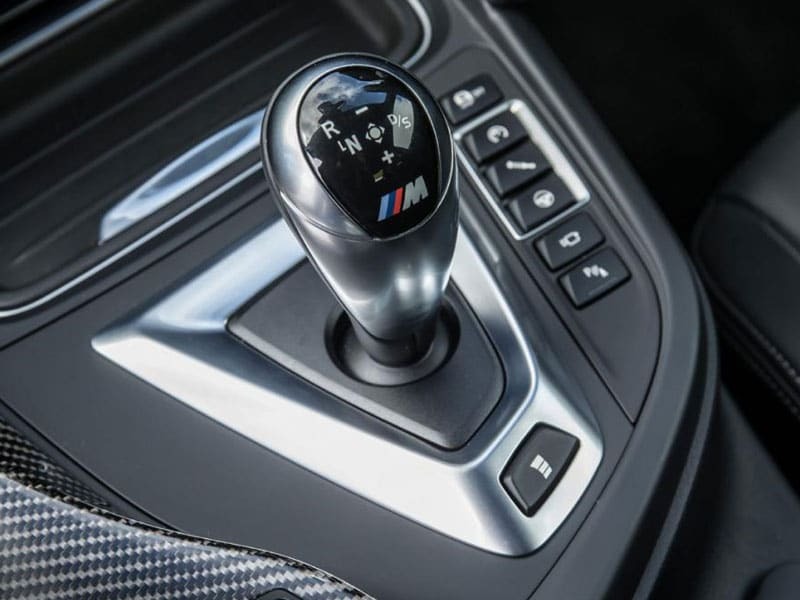 Get behind the wheel of the M4 and prepare for explosive acceleration and razor-sharp handling. Power comes from a 425-hp twin-turbo inline-six, with either a six-speed manual or a seven-speed dual-clutch automatic and rear-wheel drive. 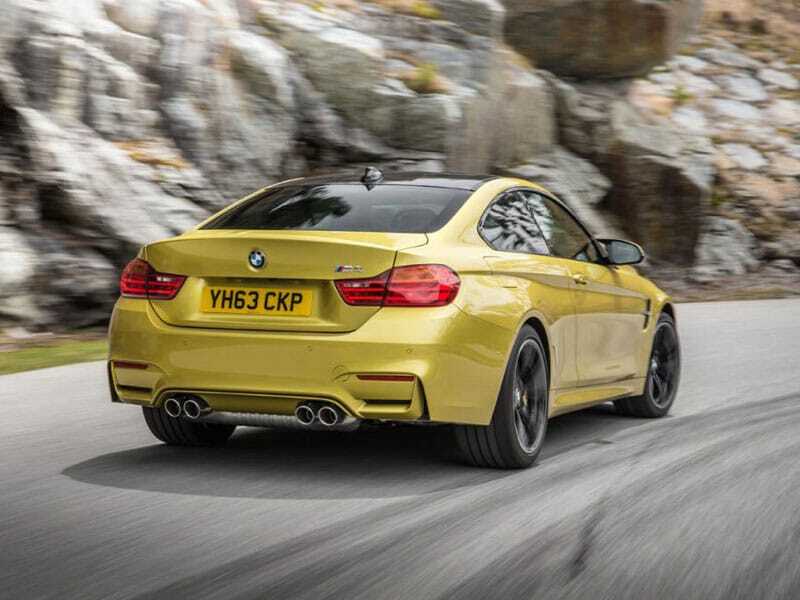 The Competition package makes 444 hp, but for the ultimate M4, there’s the track-focused, automatic-only, 454-hp M4 CS. 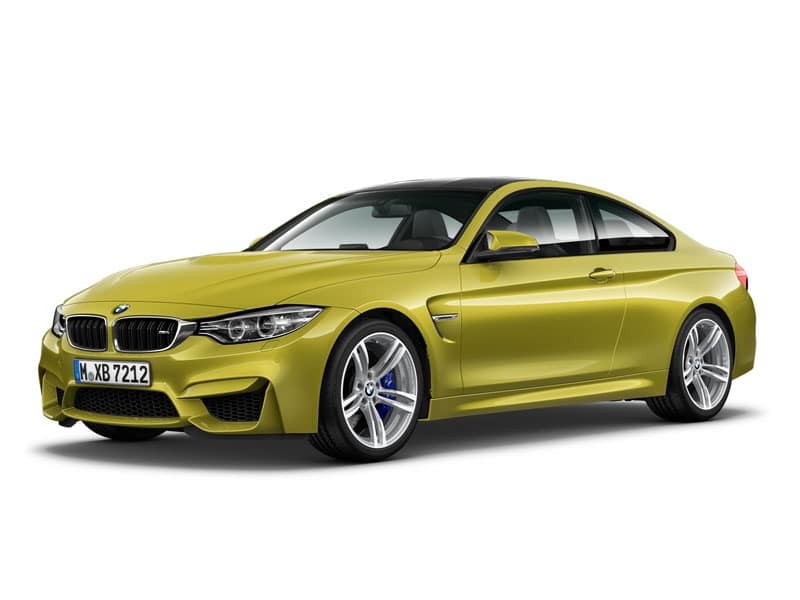 While the regular M4 is offered in both coupe and convertible forms, the CS comes hardtop only. 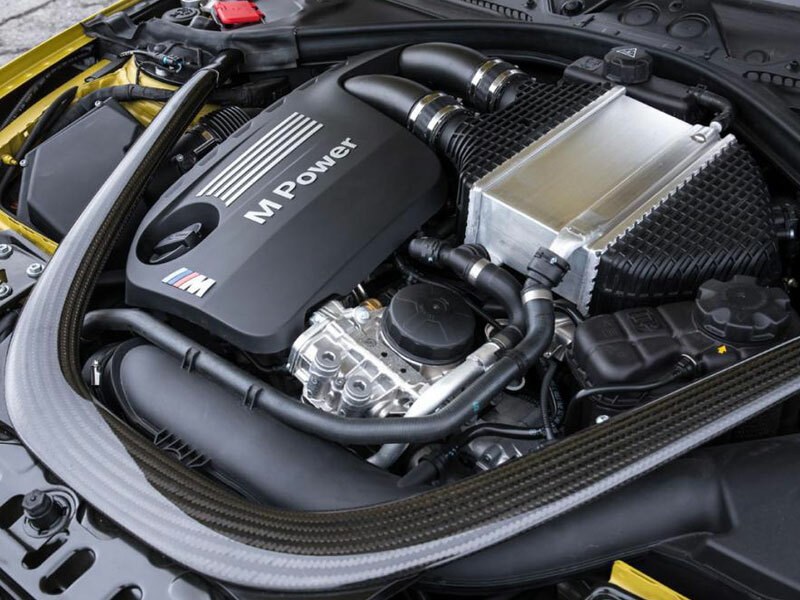 All versions ensure legendary M performance. 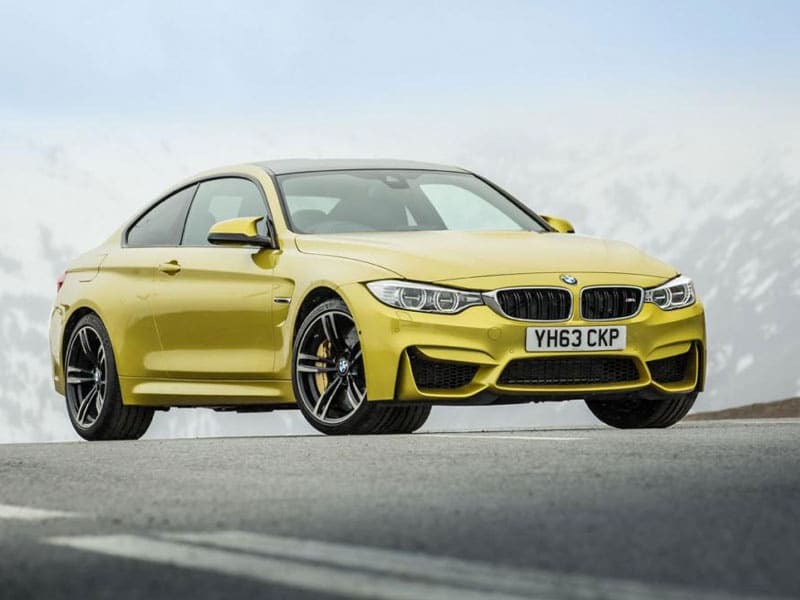 The BMW M4 seems destined to forever be the second-most-exciting model in the 4-series clan, having previously played second fiddle to the water-injected M4 GTSand now finding its position at the top of the range usurped by the fractionally faster, fractionally firmer M4 CS. While the regular M4 remains a hugely desirable performance car, its suitors will be forever gazing over its shoulder and trying to flirt with its sexier sister. 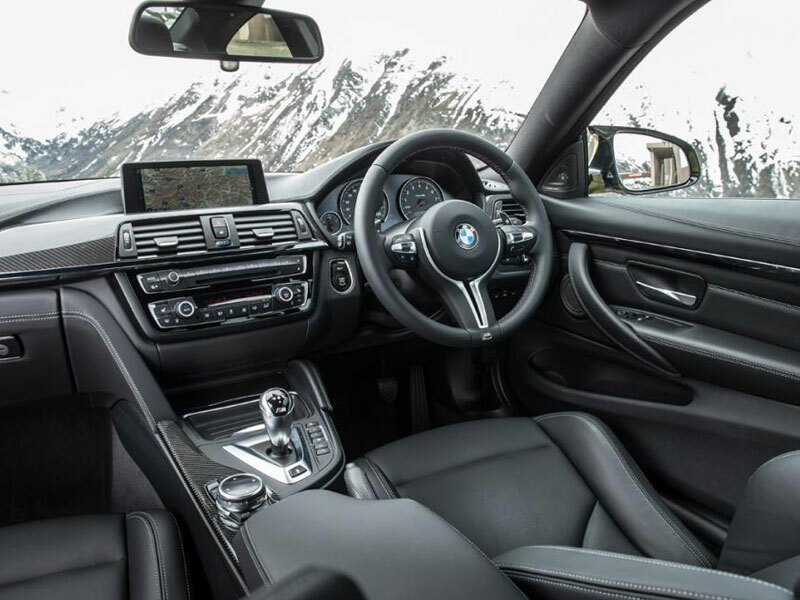 But for anyone forced to make do with the regular M4, there is some compensation in the form of a mild facelift for the 2018 model year, bringing the M4 up to date with the rest of the 4-series lineup. This is a shot of Botox rather than the sort of work involving scaffolding—what BMW likes to describe as a “life-cycle impulse” and one that hasn’t brought any notable mechanical changes. 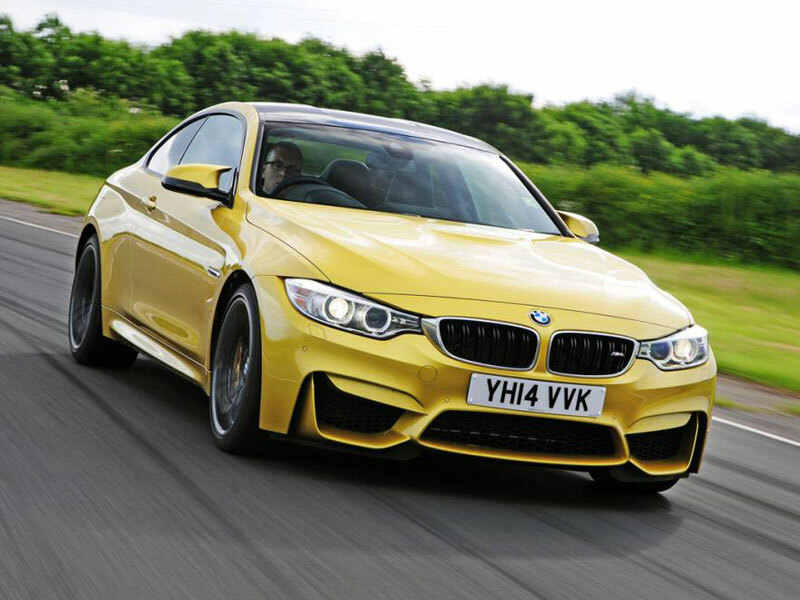 It does, however, give a chance for the regular M4 to remind us of its still considerable appeal.